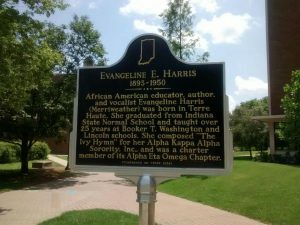 An Indiana state historical marker in Merriweather’s honor will be placed on the campus of Indiana State University, from which she graduated during its years as Indiana State Normal School. 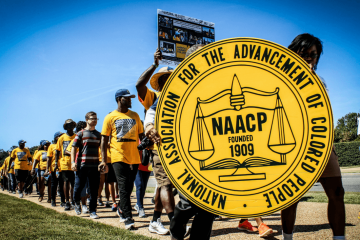 A dedication ceremony is scheduled for 11:08 a.m. June 16 in the lawn between Hines and Sandison halls, north of the Hulman Memorial Student Union off Fifth Street. It is open to the public.